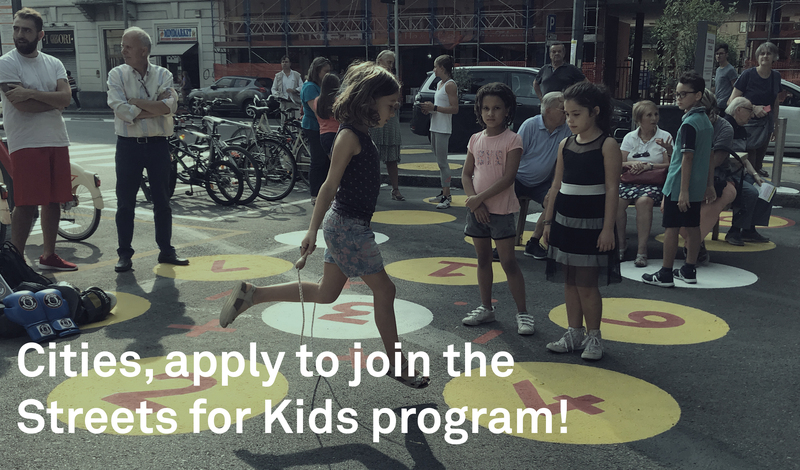 Streets for Kids aims to inspire leaders, inform practitioners, and empower communities to make cities around the world better for children and their caregivers. 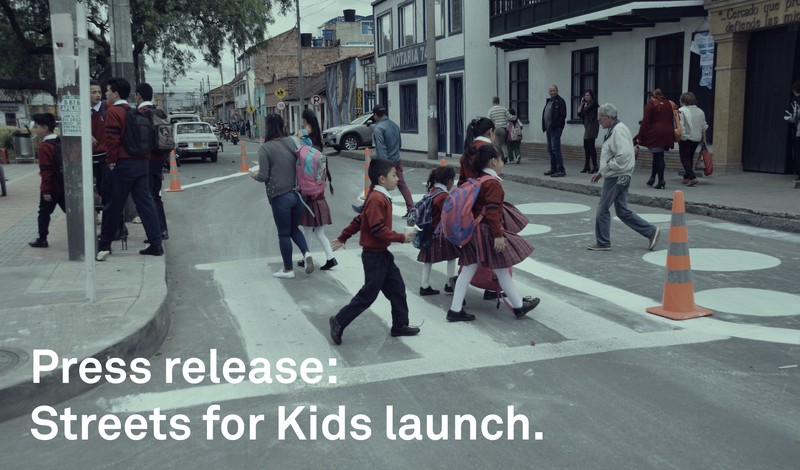 Streets for Kids, the newest program of NACTO’s Global Designing Cities Initiative, looks at cities through the lens of children and their caregivers. 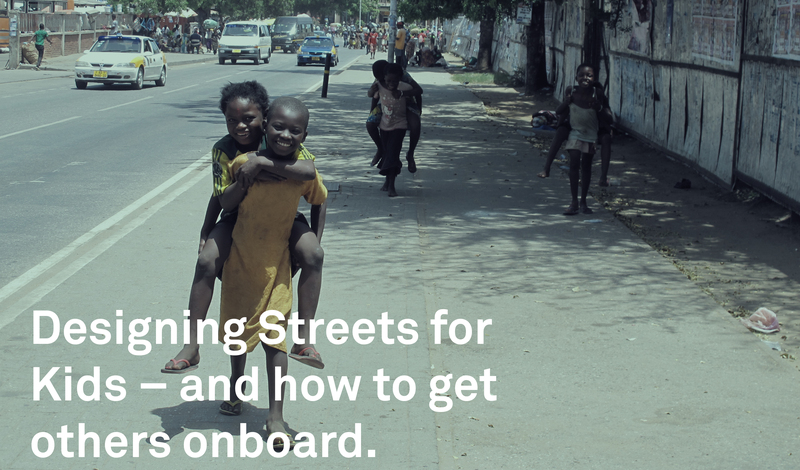 We’re currently developing a child-focused design guide to supplement the Global Street Design Guide, which set a new global standard for designing urban streets that prioritize pedestrians, cyclists, and transit riders. 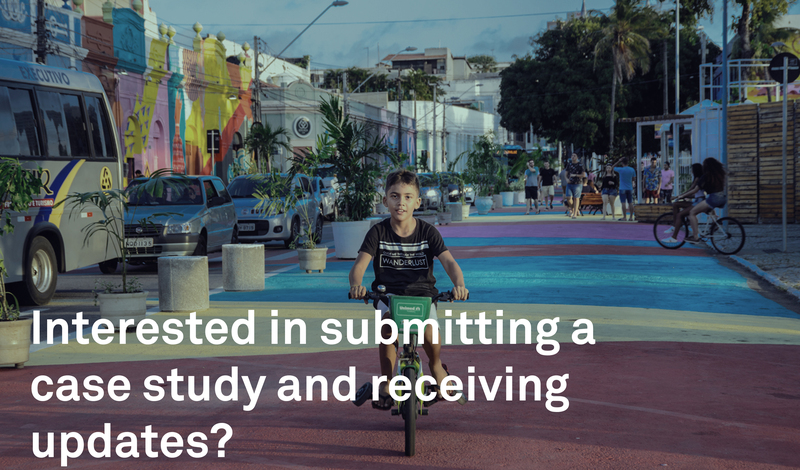 The supplement will highlight strategies, programs, and policies that cities around the world have used to design spaces that enable children of all ages and abilities to utilize cities’ most abundant asset – streets. The guide will make design recommendations and highlight case studies that encourage streets to be safe, enjoyable, and inspirational for children and their caregivers. 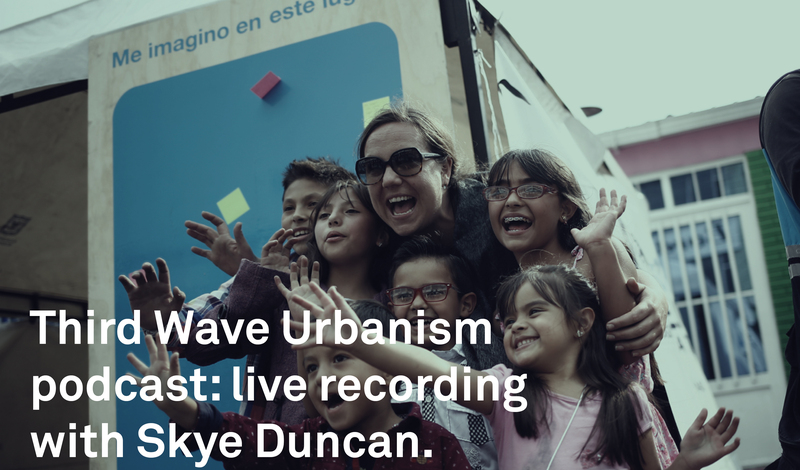 After the guide is published in 2019, we’ll apply these child-focused strategies in several cities through streetscape transformations, workshops, and trainings. Streets for Kids is made possible by our funders.